Majestic Thoughts Media and Communications (MT) is a Public Relations, Marketing and Events Management Company that is based in Lephalale and currently operates in the Limpopo area. 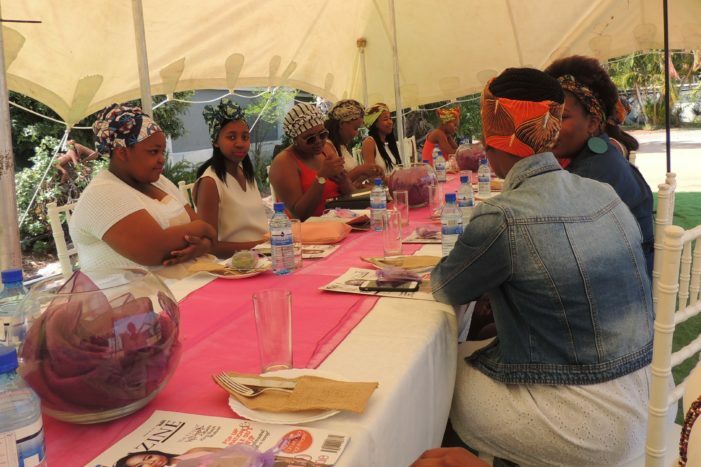 The company is owned by the young dynamic Precious Letswalo. Eskom and its Contractors has spent (through Contracts and Orders) approximately R3.5bn on Local suppliers since inception of the Project. 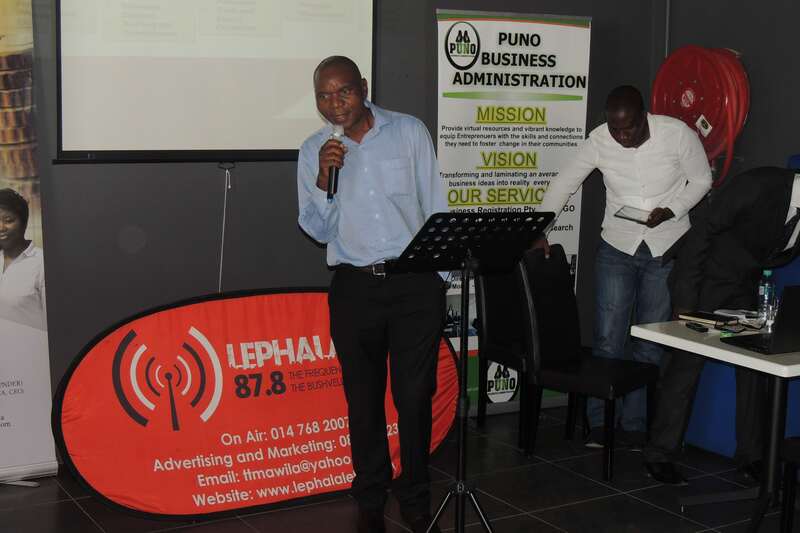 This was mentioned by Medupi Power Station Project Director Phillip Dukashe at a signing ceremony for a transport sub-contract for the Project. 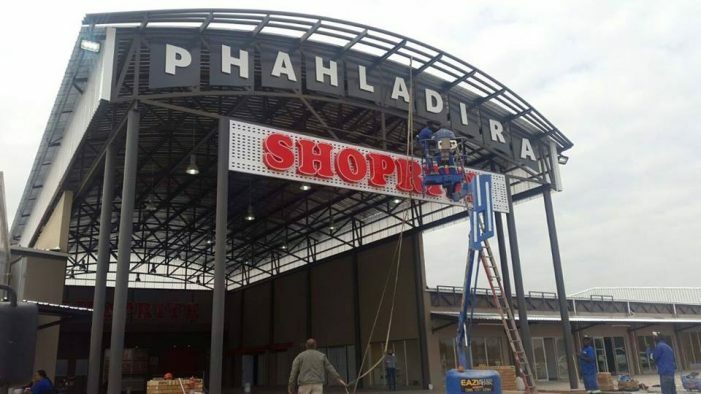 Lephalale Local Municipality Mayor Cllr Moloko Jack Maeko rendered the item of introduction of guest speaker during the official opening of Phahladira Mall in Shongoane.